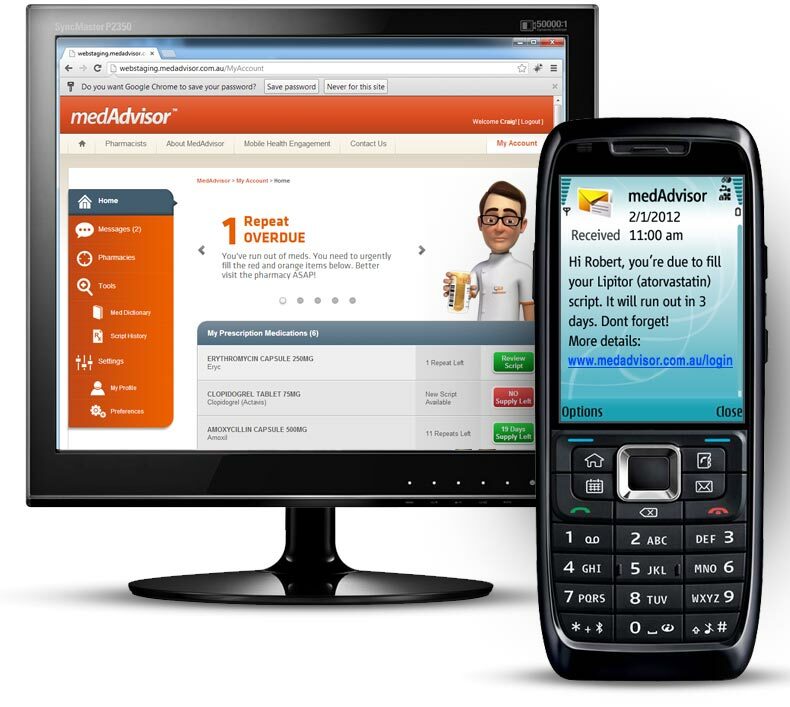 Get the FREE medAdvisor App today. Available for Apple, Android and PC. Boonah, Childers, Collingwood Park, Raceview, Redbank Plains and Walloon.